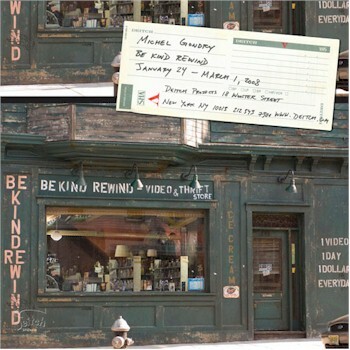 The Deitch Projects will be showing Michel Gondry’s “Be Kind Rewind” from February 16 until March 22. “Be Kind Rewind” is a movie about two childhood friends, Jerry and Mike, living in New Jersey. Through a series of unfortunate events, Jerry’s brain become magnetized. Due to this obscure ailment, he unintentionally destroys every tape in his friend’s video store. The movie has received very good reviews and is eagerly anticipated. The Deitch Projects will also allow visitors to create their own films. Visitors can take home a copy of their film, and all movies created during the exhibition will also be available for viewing and rental from the gallery. 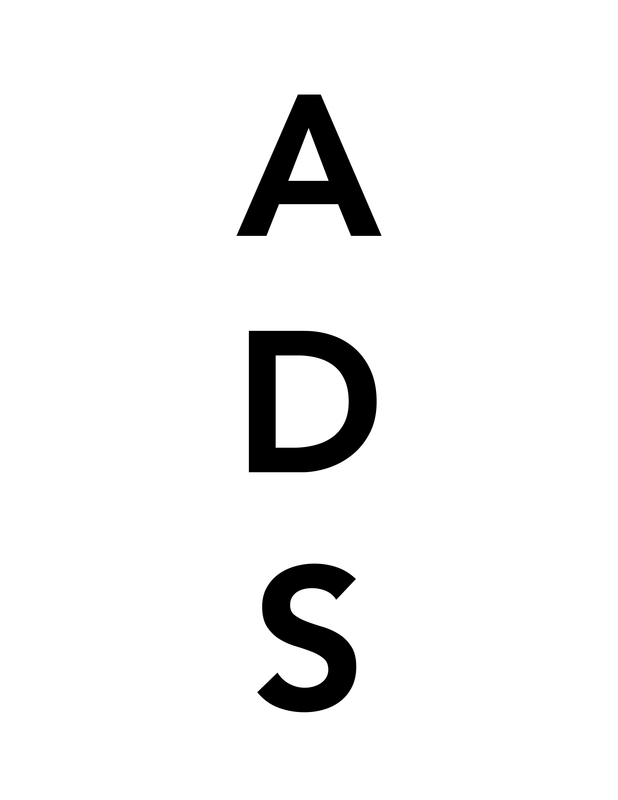 This entry was posted on Wednesday, January 23rd, 2008 at 11:32 am	and is filed under Art News. You can follow any responses to this entry through the RSS 2.0 feed. You can leave a response, or trackback from your own site.